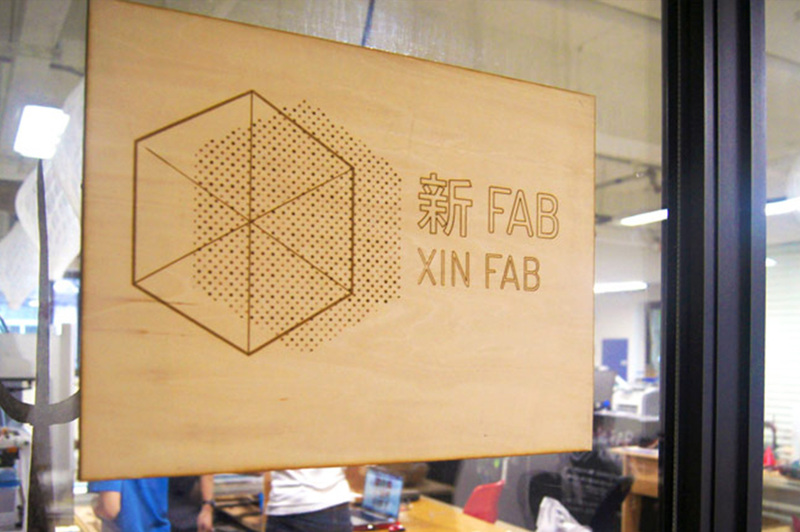 Non-profit "fablab" (stands for "fabrication laboratory") Xinfab has announced it'll be closing at the end of January, according to a post on their website. If this sounds a little familiar, it's because the same thing happened back in 2018. It's hard out there for non-profits, and Xinfab's had a rocky road even by those standards. They're actively seeking anyone who might be able to help them get a new home for the 3D printers, laser cutters, and power tools they offer to members looking to get their DIY on. If you happen to have, or know of, an appropriate space that hasn't been turned into a cafe yet, you can get in touch with them via their website, or their WeChat channel (search Official Accounts for "xin_fab"). Good luck out there, boffins!